Glad you're back! In this episode, we talk with Trevor Bales from bales Hay... he's a hoot! Make sure to send us your questions so we can answer them in the MailBEG! 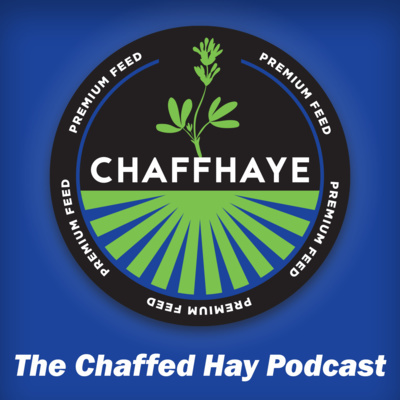 Welcome to the second season of the Chaffed Haye Podcast! We've really done our homework and think the audio is awesome. Thanks for hanging in there with us. 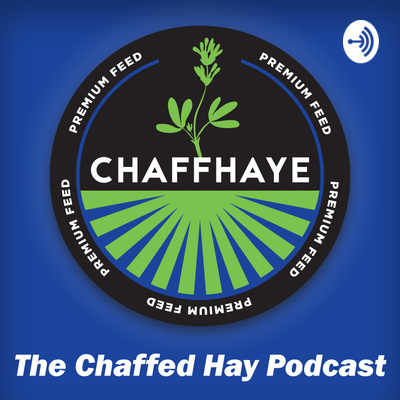 This podcast features a very special guest, Danny Heredia, Co-partner of Chaffhaye. In this episode, we learn about the importance of drip irrigation! This is episode 9! In this podcast we talk with Gary beverage and Jake Caldwell. Thanks for sending us your Mail BEG questions! We're back and our special guest this week is the one and only, Chaffhaye Charlie! Plus we answer some questions about GMO and our stance on the subject. Thanks for listening! In this episode we talk with two fellow farmers, Tony Fast and Trevor Bales! We apologize for the audio... we had some technical difficulties that weren't discovered until during the production phase of this podcast. Welcome to the Chaffed Hay. This is our introductory podcast. Host Jay Hill has a little fun while discussing agricultural topics with his team at Chaffhaye.